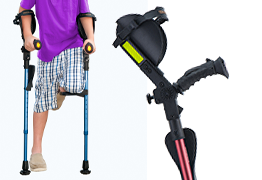 Forearm Crutches, are also known as Canadian Crutches, Elbow Crutches, Lofstrand Crutches. 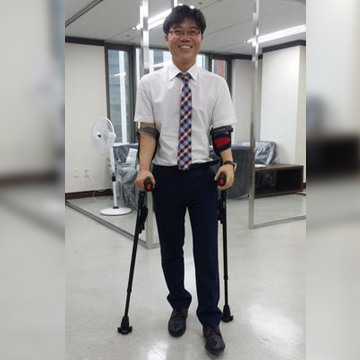 You can adjust this crutch grip to the angle of your hand, high or low, you will always find the perfect angle that provides the greatest comfort. 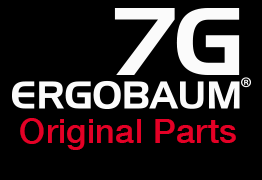 One more reason why Ergobaum 7G is considered and recommended as an excellent walking aid by many Orthopedic Surgeon, Doctors, Chiropractors, Physical Therapist. 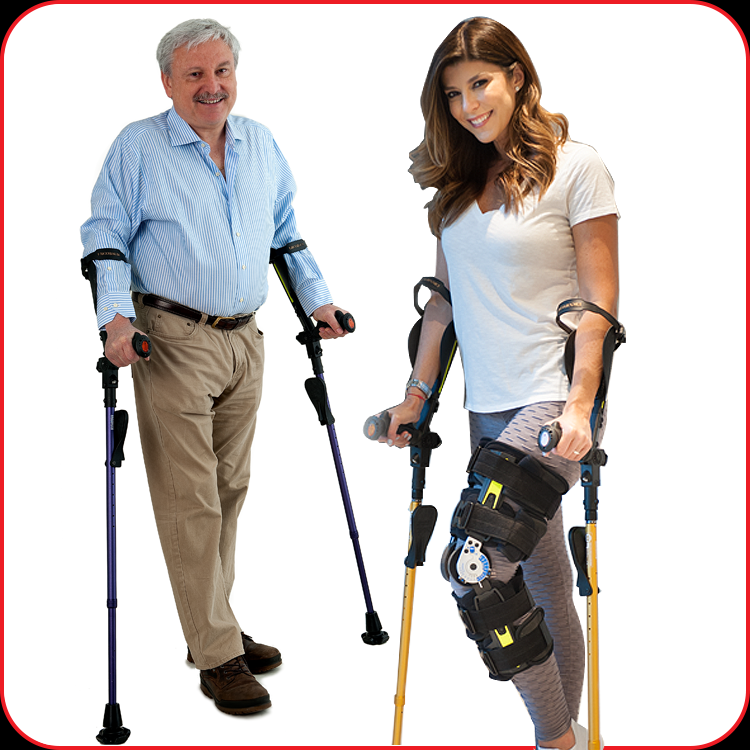 ErgoCap is a state-of-the-art crutch tip system designed to mimic the human ankle, the tip bends in sequence with the kinetic cycle of the gait. 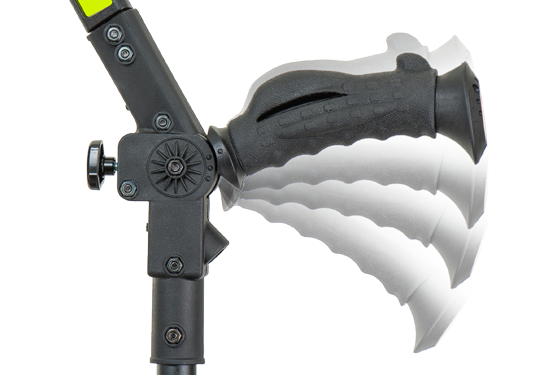 Four ailerons, help stabilize the tip providing a superb grip on different surfaces. 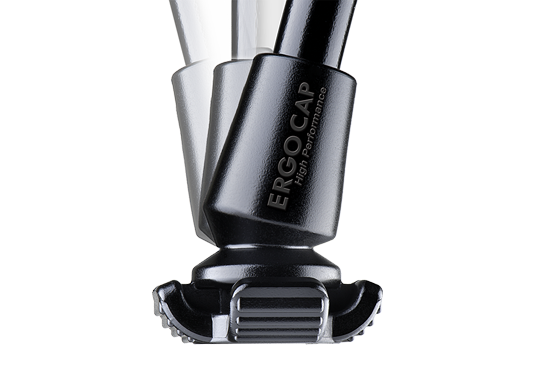 The Ergobaum 7G is factory equipped with the ErgoCap High-Performance, an all-terrain tip suitable for most conditions, including outdoors and “off-the-road. 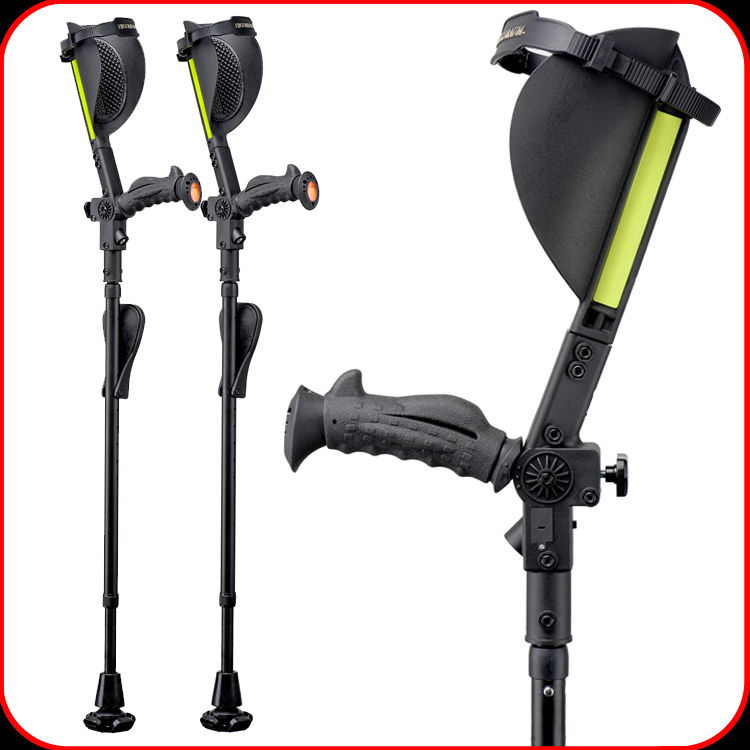 ErgoCap System has also other models as the Ultralite, a light smaller crutch tip or the ErgoCap X-treme, for outdoors and winter conditions. Have you ever gone in an airplane or confined space with your regular crutches? Not very comfortable right? Well, our 7G is totally foldable, just with the press a button it splits in two, making it easy transport on an airplane bin, car trunk, train locker or any confined space. When you need them back, just joint together both parts, they always remain side by side by an elastic band, click and you are ready to go. 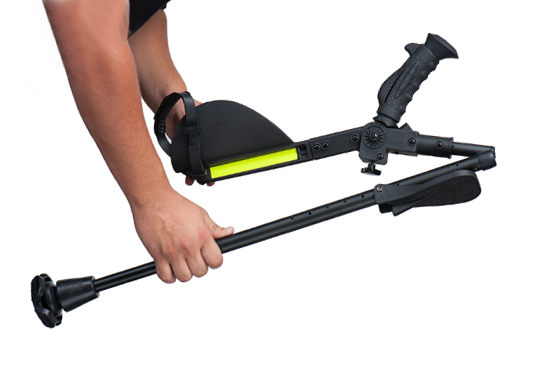 Ergobaum 7G forearm crutches come factory equipped with an adjustable forearm strap, rigid adjustable arm cuff, night security reflective band, and cat-eyes, panic button, adjustable height column. 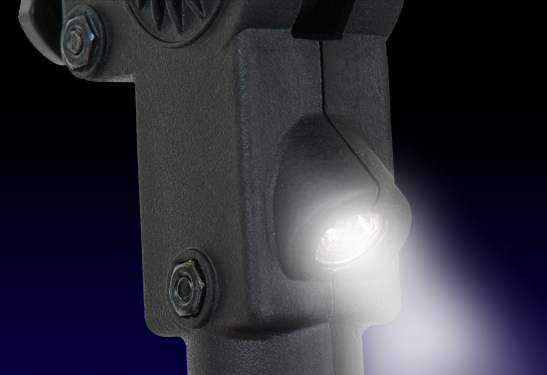 It's made of high grade anodized aluminum. 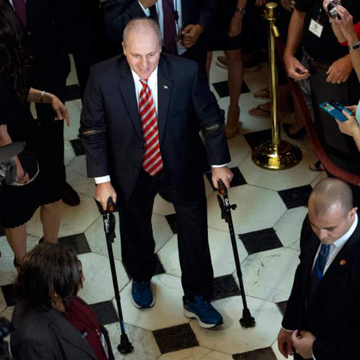 This unique special edition crutch is made is manufactured on beautiful black graphite, lighter than that aluminum version, it includes: Spring Loaded Shock Absorber System, Fully Adjustable Height Column, Soft ergonomic-easy-on-the-hands grip, Flashlight, comes factory equipped with Ergo-Cap High-Performance Tips, Adjustable Arm Cuff, Panic Horn, Night Reflective Bands and Cat Eyes, Adjustable Grip Angle, Adjustable Arm Strap. 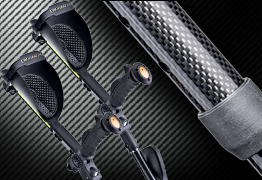 Due to the nature of the graphite material, this crutch is non-foldable. 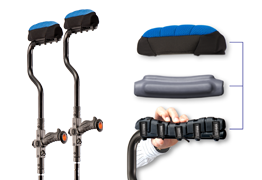 Smaller in size, but equally as great as the larger version of our best-selling Ergobaum Crutches, Ergobaum Jr. is comprised of the same state-of-the-art technology and materials as the larger version. A smaller cuff, handle, and body provides the best fit for kids and older users under 5’ in height. 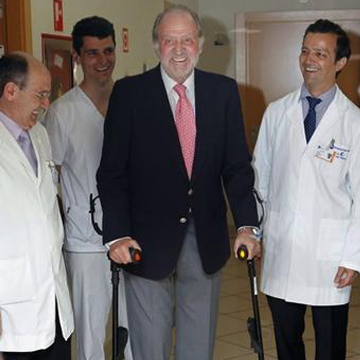 The Ergobaum Dual generation model contains different shock absorber systems throughout the crutch: One shock absorbing system is located in the underarm support, which consists of five sequential shock absorbers that prevent compression and impingement of the underarm nerves. 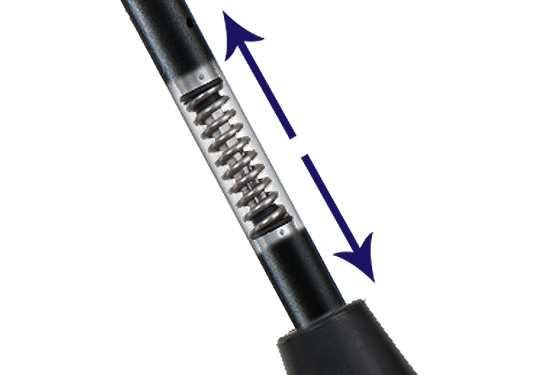 The second shock absorber system found in this crutch is located in the grip of the crutch and the third shock absorber system is located in the tip of the crutch. 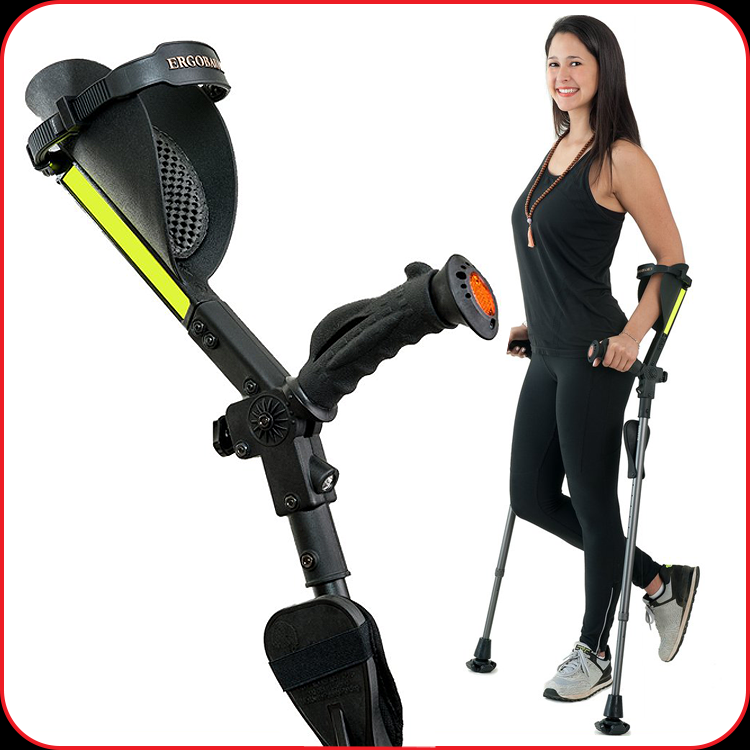 Together, the three-shock-absorber-systems make the Ergobaum Dual the most comfortable and advanced crutch system in the world.